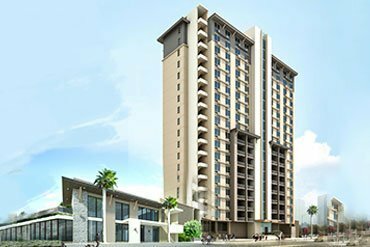 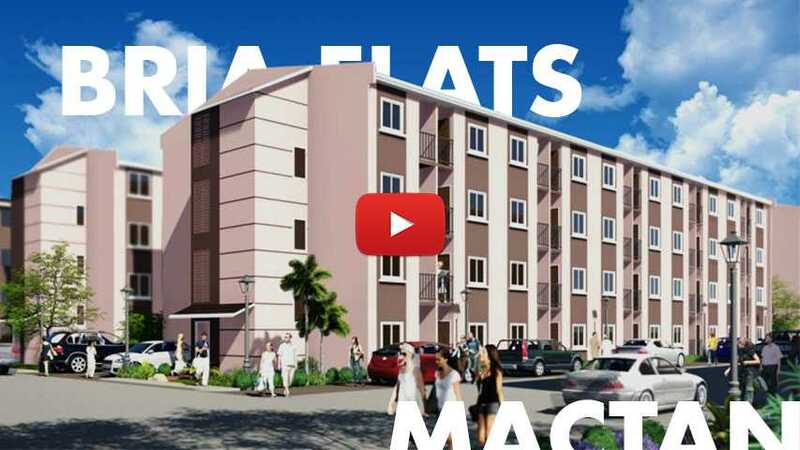 Bria Flats Mactan – Affordable & accessible condominium strategically located near the 3rd Cordova Bridge and the Mactan Cebu International Airport. 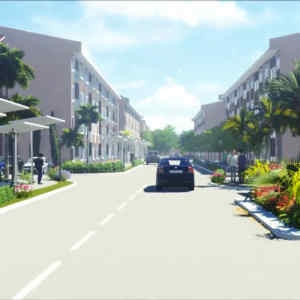 Nestled at the heart of Mactan, Bria Flats is conveniently located very close to the soon to be built Mactan-Cordova Bridge the will easily connect Mactan Shell Island to Cebu City. 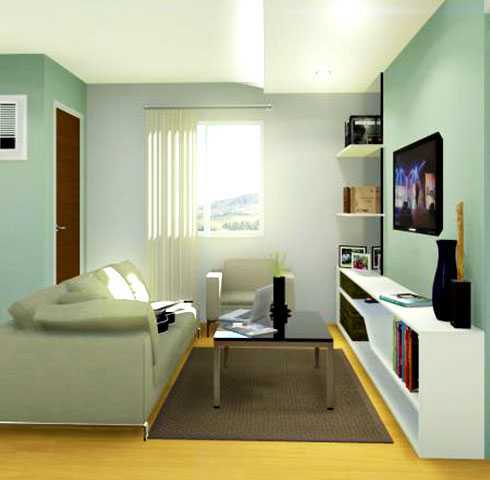 Unit owners can live worry-free with easy access to the main commercial and business hubs in the City. 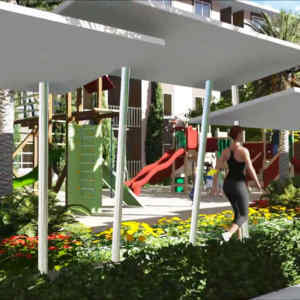 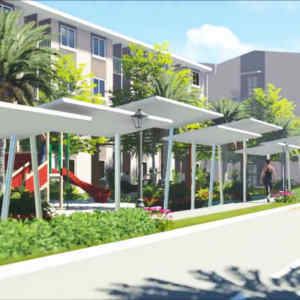 A no-frills development, Bria Flats Mactan is designed to highlight affordable, modern city living. 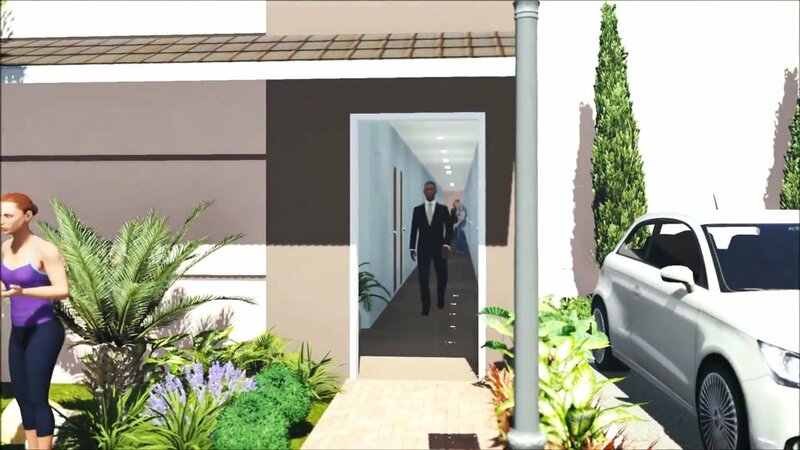 This is what living light truly means – an affordable and accessible home. 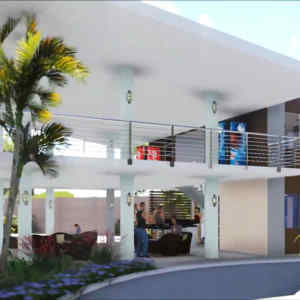 So live right, live here at Bria Flats Mactan! 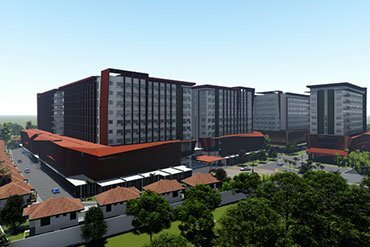 Efficiently designed studio units are housed in 21 building clusters that are within gated, secure community, with 24-hours guarded main entrance equipped with CCTV and perimeter fence. 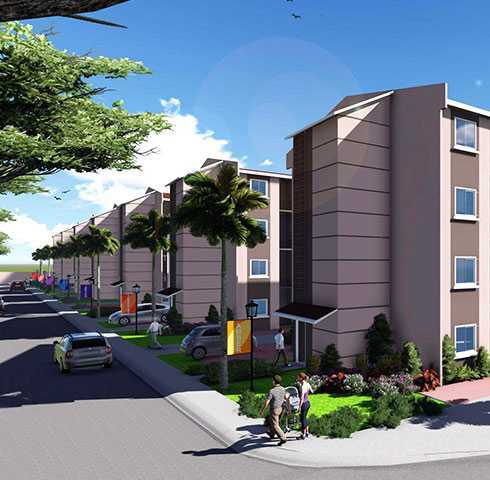 A dedicated Property Management Group will ensure the excellent maintenance of the whole community. 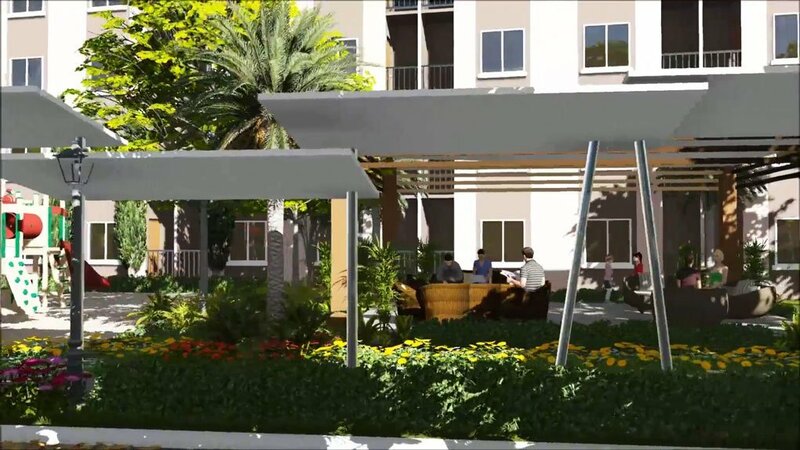 Inside the condo units of Bria Flats Mactan are efficiently designed living spaces that highlight the coziness of city living. 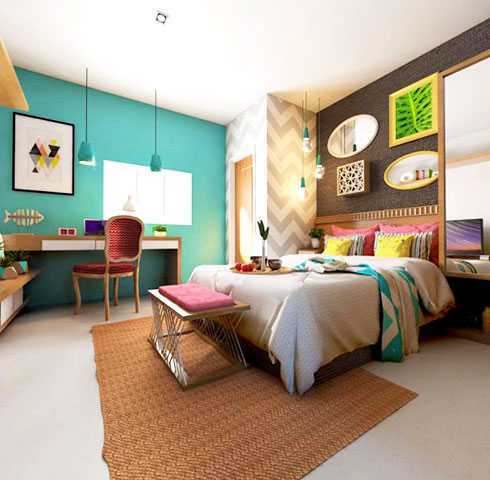 Choose between a 24 square meter studio or a 48 square meter combined 2 studio units to create roomier space for the family. 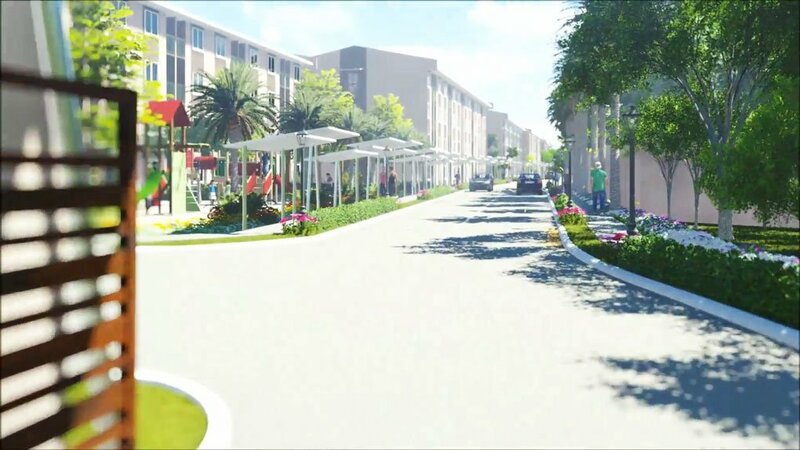 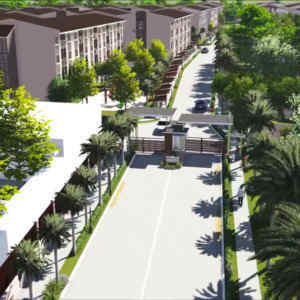 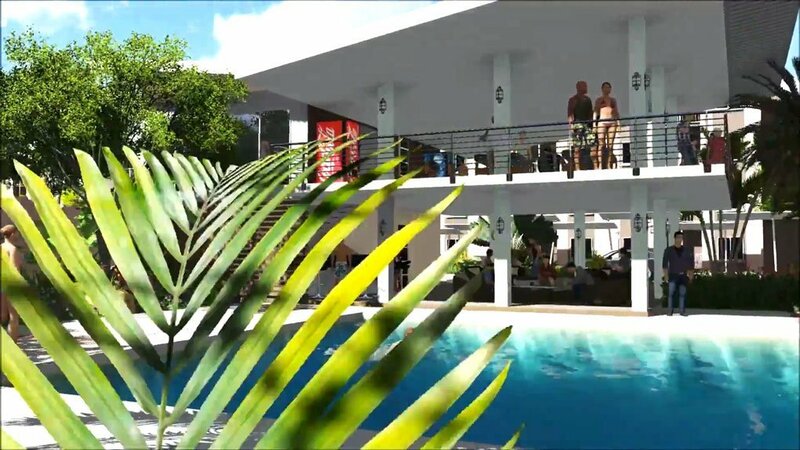 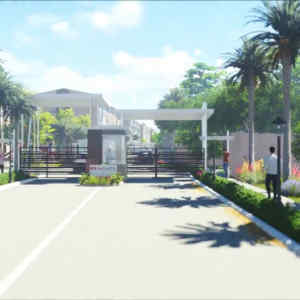 Bria Flats is located in Mactan Island that has been endowed with a unique island lifestyle that serves as a driving force to be one of the most visited tourist destinations in the country today with close proximity to the Mactan Cebu International Airport. 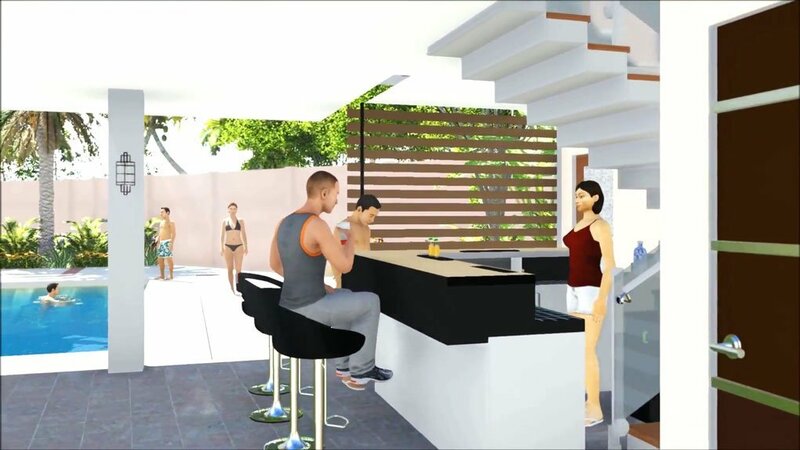 Its rich history, picturesque landmarks, beautiful beaches, as well as the warm friendly-smiles of the people are buoyed by continuous world-class developmentsthat made the island a booming place to live, work, play, and learn in Central Visayas. 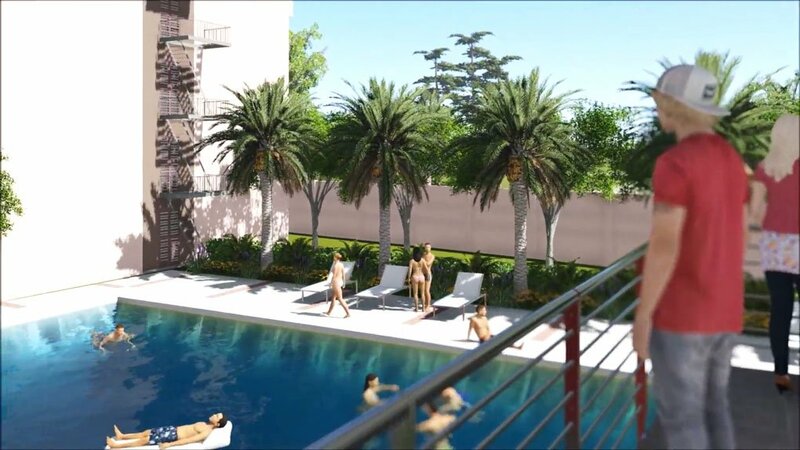 Prices for residential condominiums are expected to jump due to massive development projects in the island. 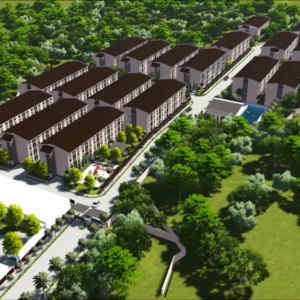 No congestion population density is way lower compare to the neighbouring Town & Cities. 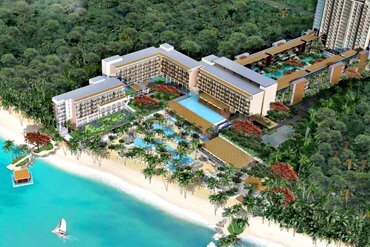 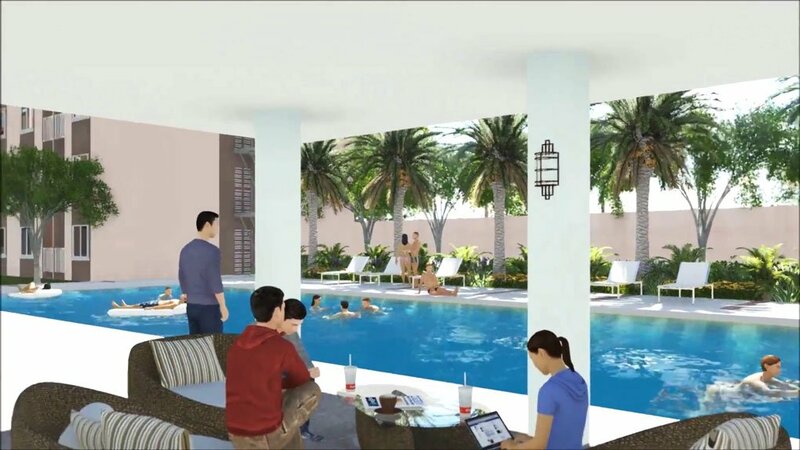 Major developers are already poised to transform Mactan Island into Cebu’s next lifestyle and business hubs. 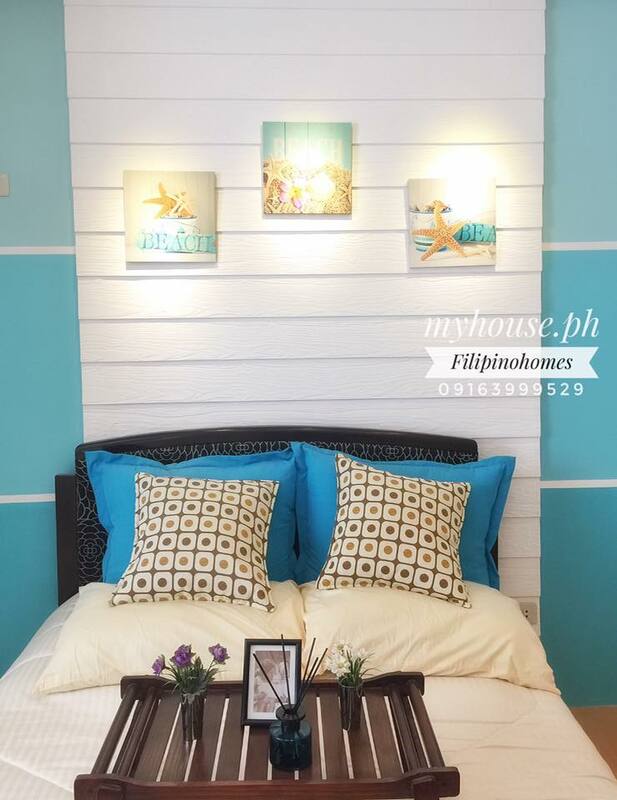 Nothing says rest better than a clear mind in a simple space. 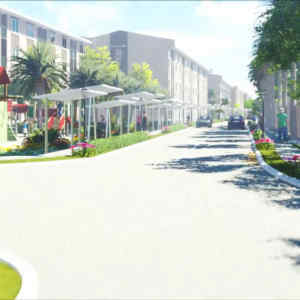 Here is a place where life comes together in a serene and yet vibrant lifestyle. 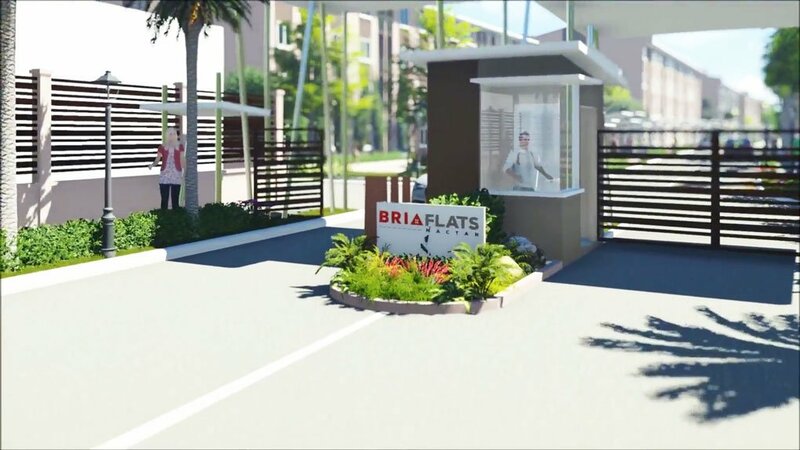 Bria Flats Mactan is a low-rise condominium community built upon the vision of having the most essential necessities of life within a city location. 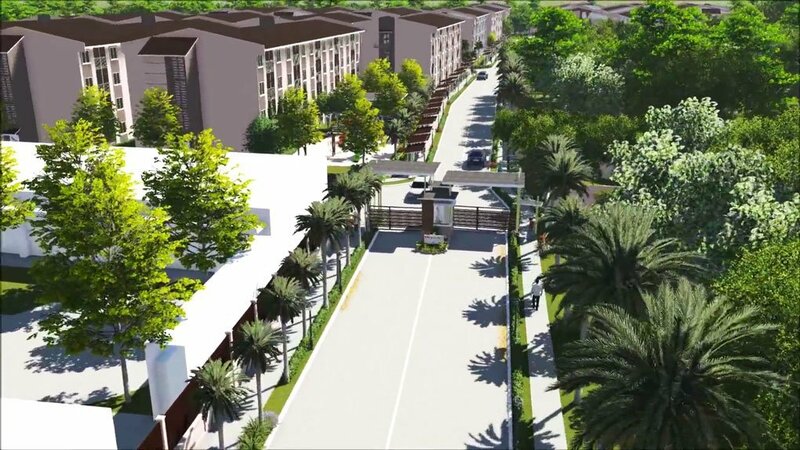 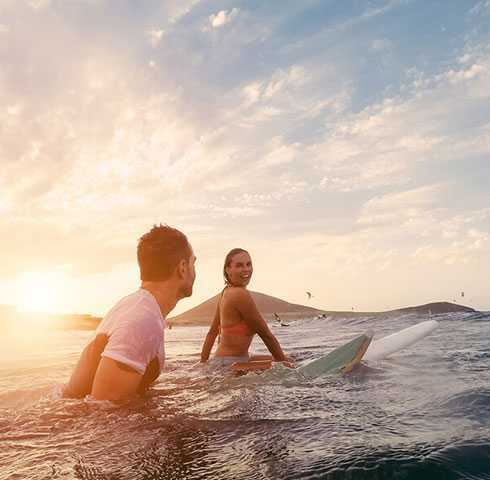 The ideal island living in Mactan is reflected by the property’s nature-inspired terrain, yet near work hubs and major lifestyle destinations. 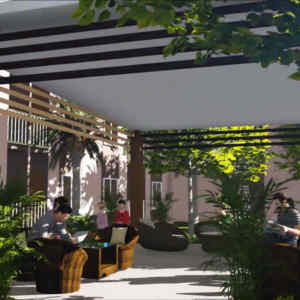 Complementing the no-frills city lifestyle are amenities for a more enriched way of relaxation. 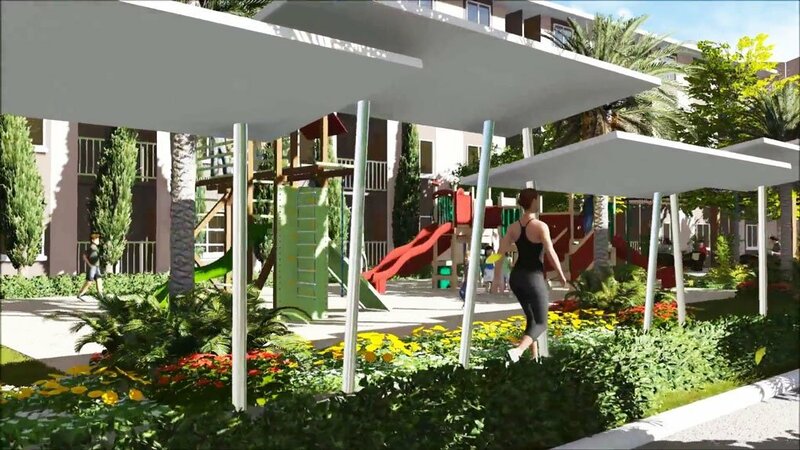 Commune with nature as you take a quiet stroll along the avenue lined by trees lush, landscaped gardens. 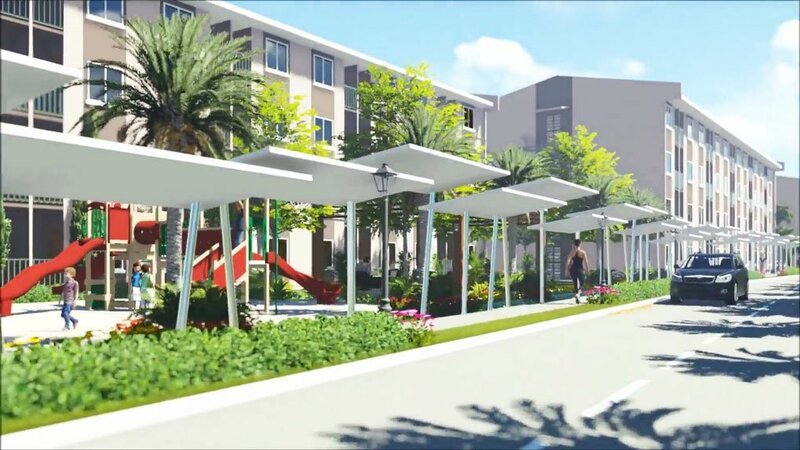 The ideal island living in Mactan is reflected by Bria Flats’ nature-inspired terrain, yet near work hubs and major life destinations. 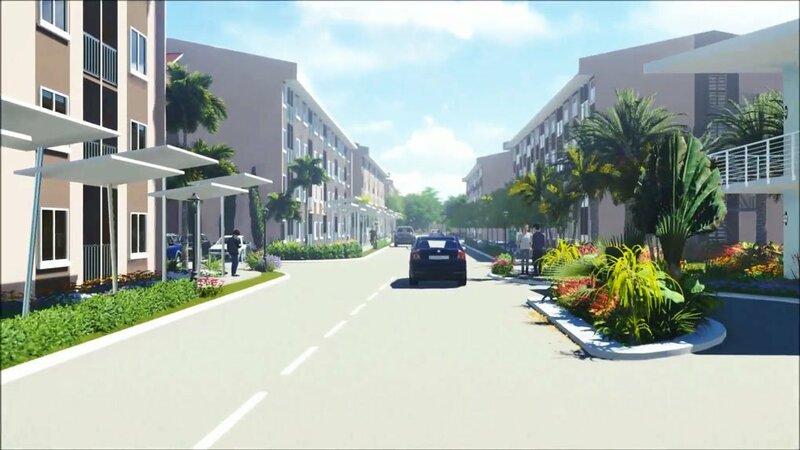 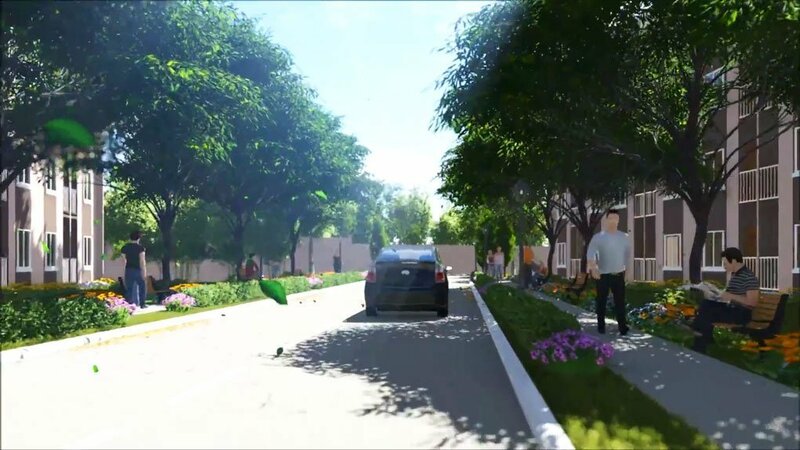 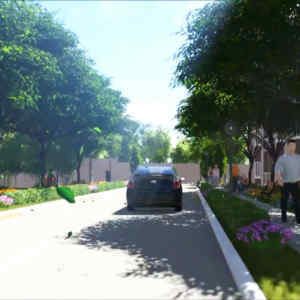 Life is made easier for unit owners with its proximity to the soon-to-be built Mactan-Cordova Bridge that will connect Mactan to Shell Island to Cebu City. 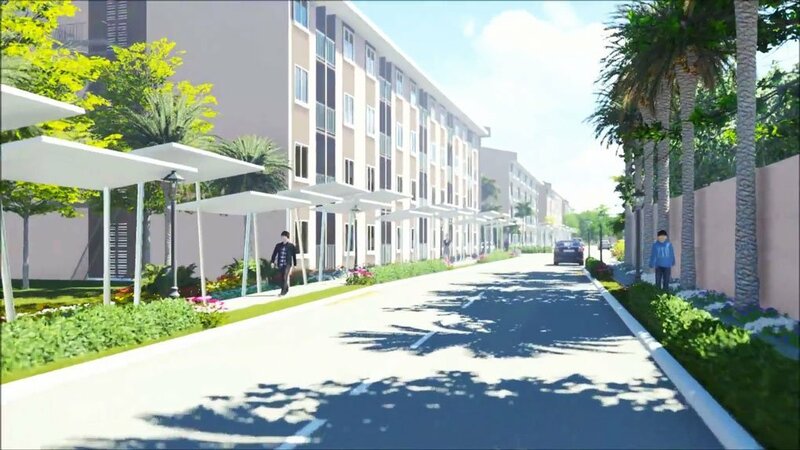 Designed to highlight affordable modern city living, Bria Flats Mactan houses efficiently designed studio units in 21 building clusters. 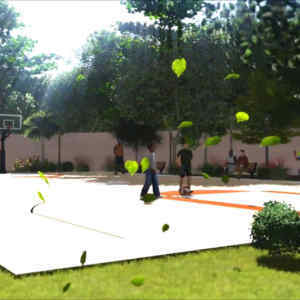 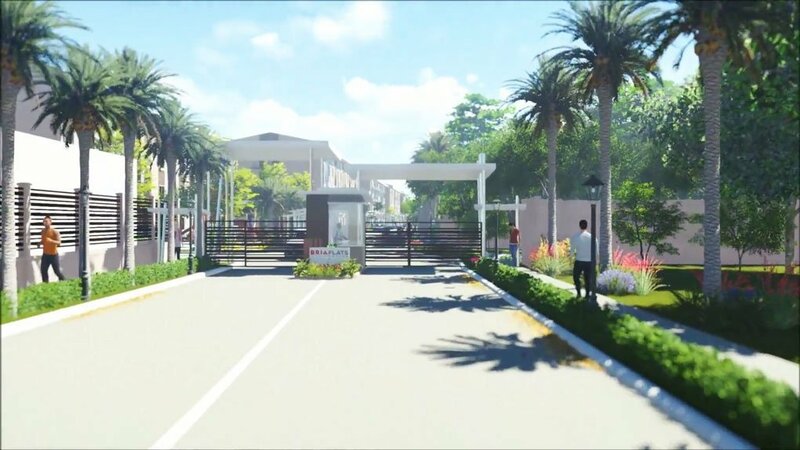 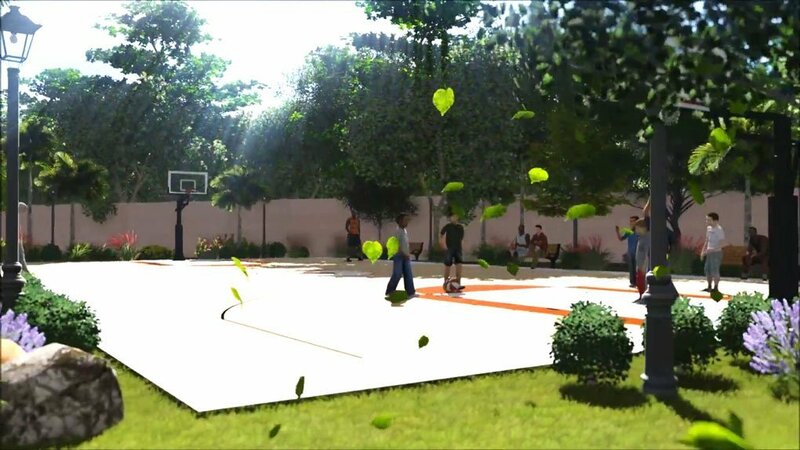 It also features guardhouse, covered walk, tree-lined avenues, multi-purpose hall, function room, kiddie and adult swimming pool, gazebo and playground, play court, and jogging path. 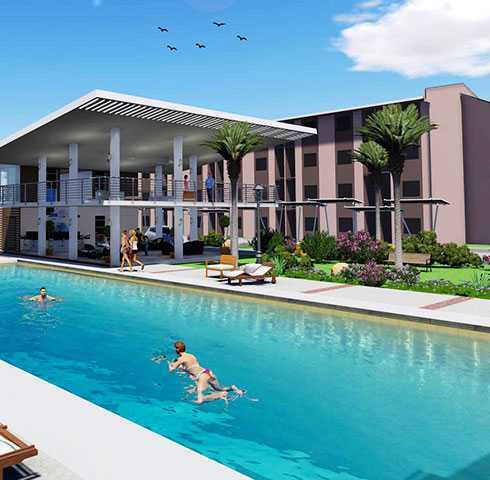 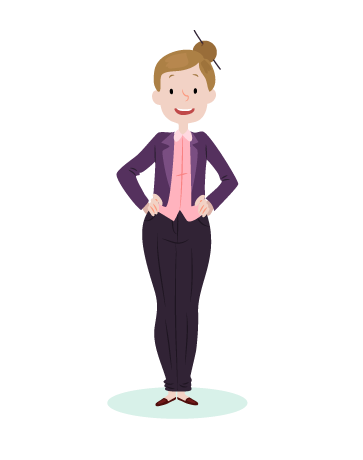 Bria, a key player in economic housing, is the perfect choice for average workers aspiring to invest in a home that is both high quality and affordable. 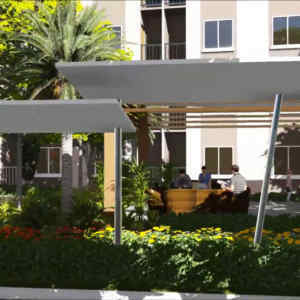 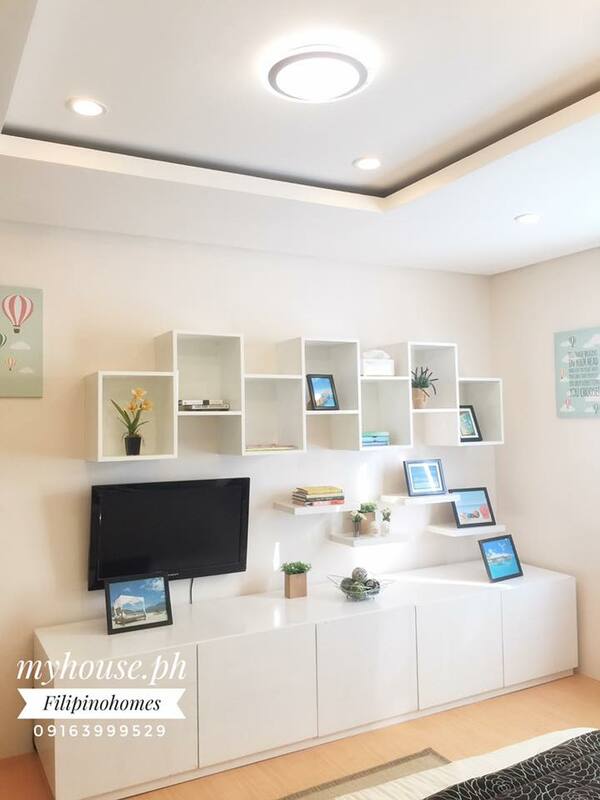 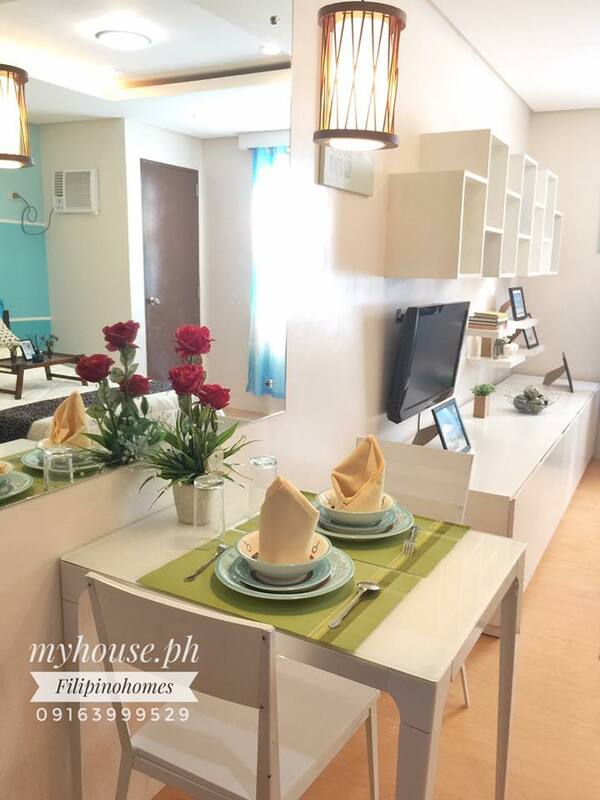 Bria ensures that their homes cater to ordinary Filipinos who dreams of having their own homes. 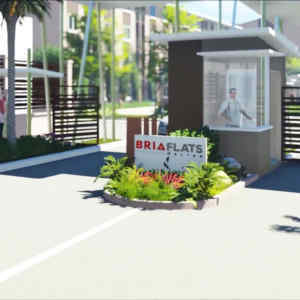 Bria Flats Mactan is strategically located near hospitals, churches, schools, malls, and other commercial establishments. 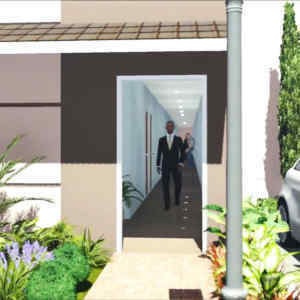 It is accessible and a perfect choice for average workers aspiring to invest in a home that is both high quality and affordable. 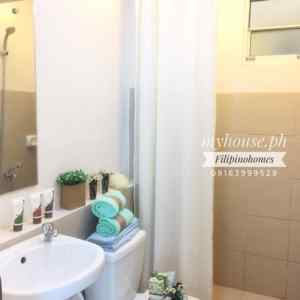 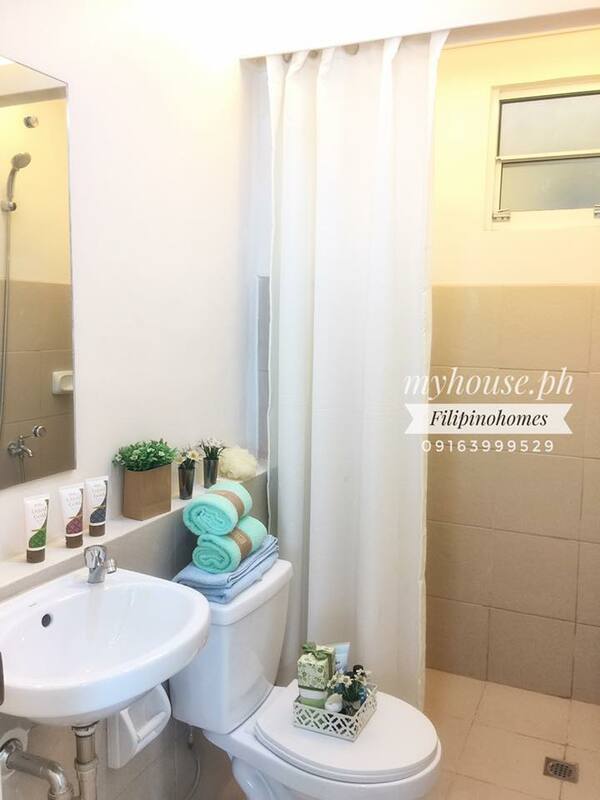 Its house and lot and condominium communities are developed in Binangonan, Rizal; Calamba City, Laguna; Mactan, Cebu; Cagayan de Oro City, Misamis Oriental; and Las Piñas City, Metro Manila. 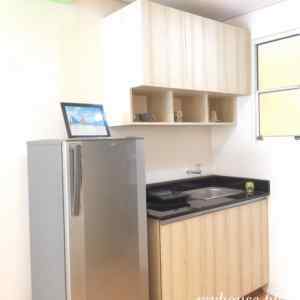 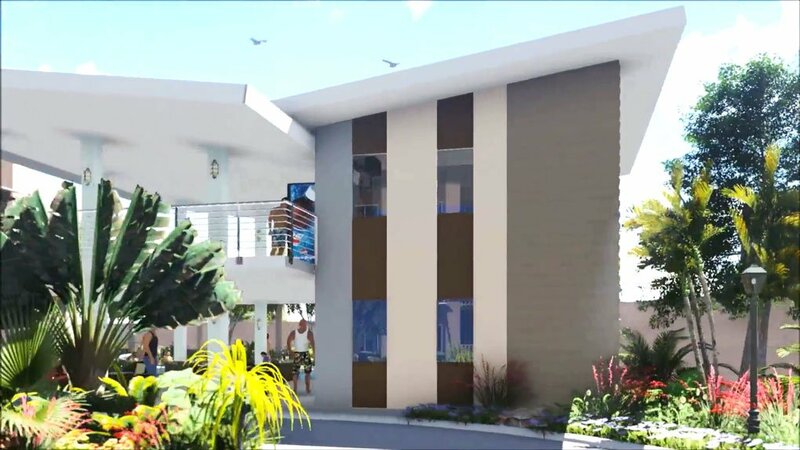 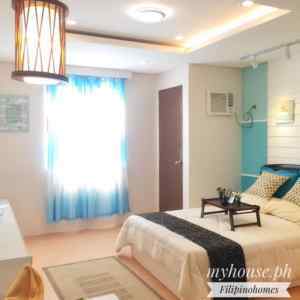 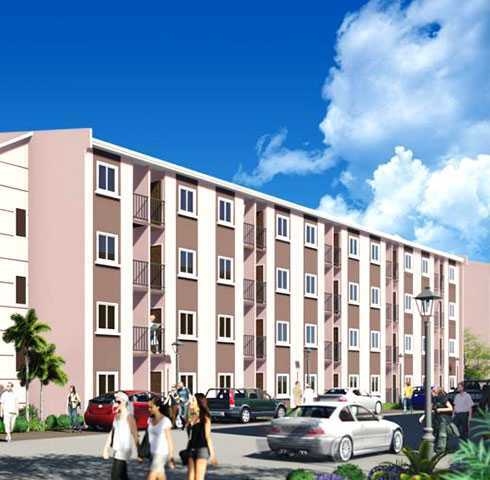 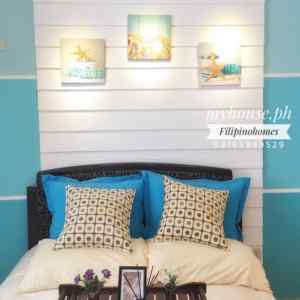 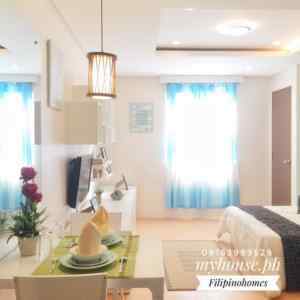 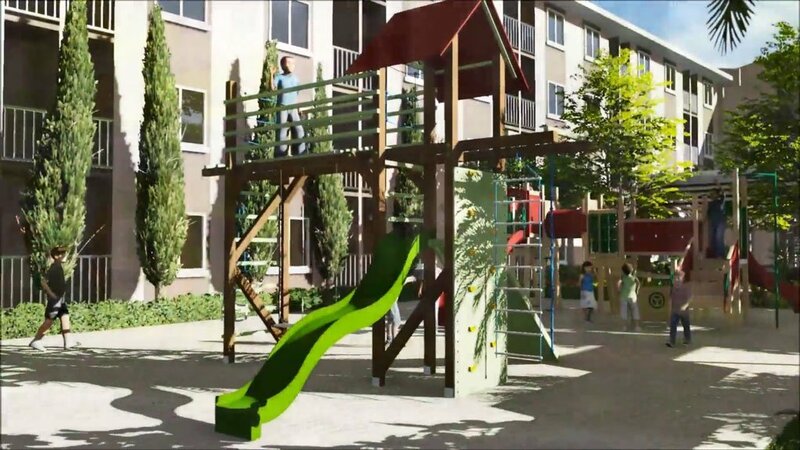 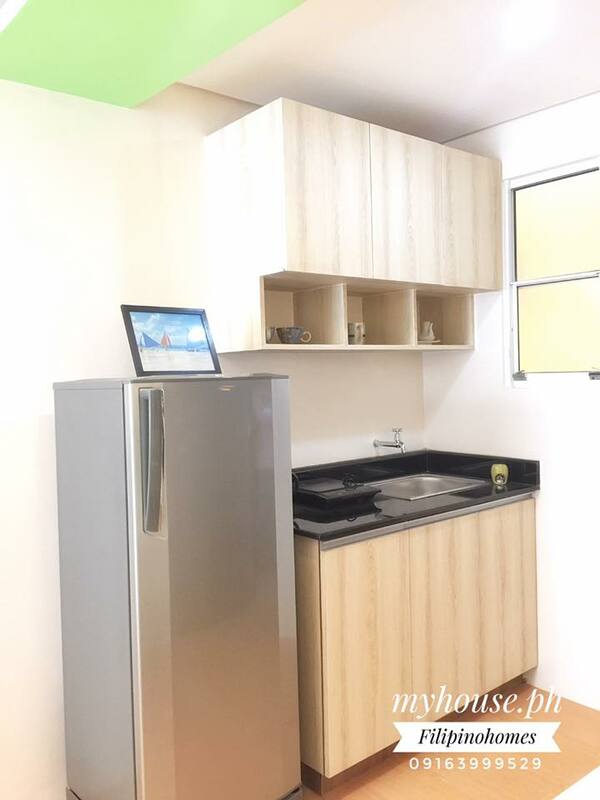 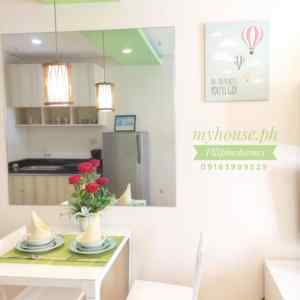 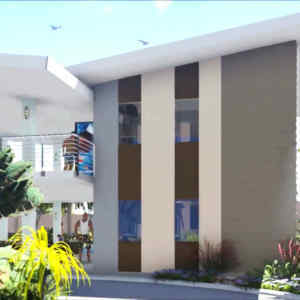 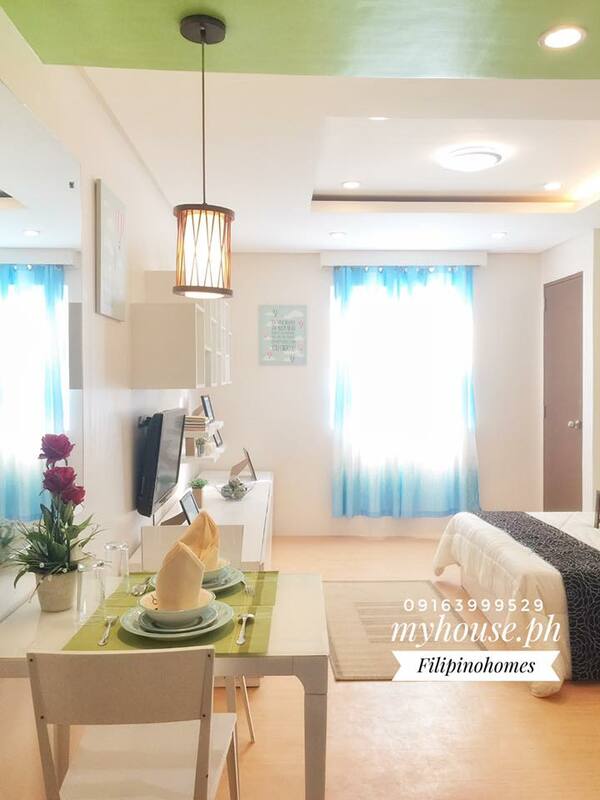 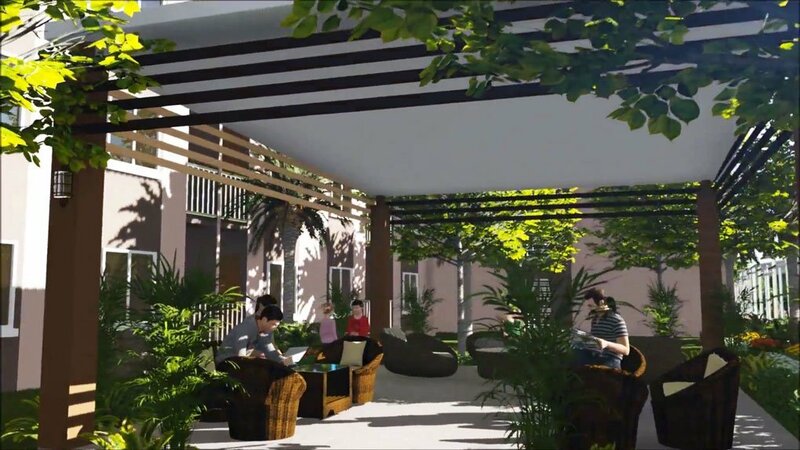 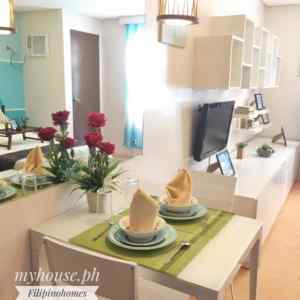 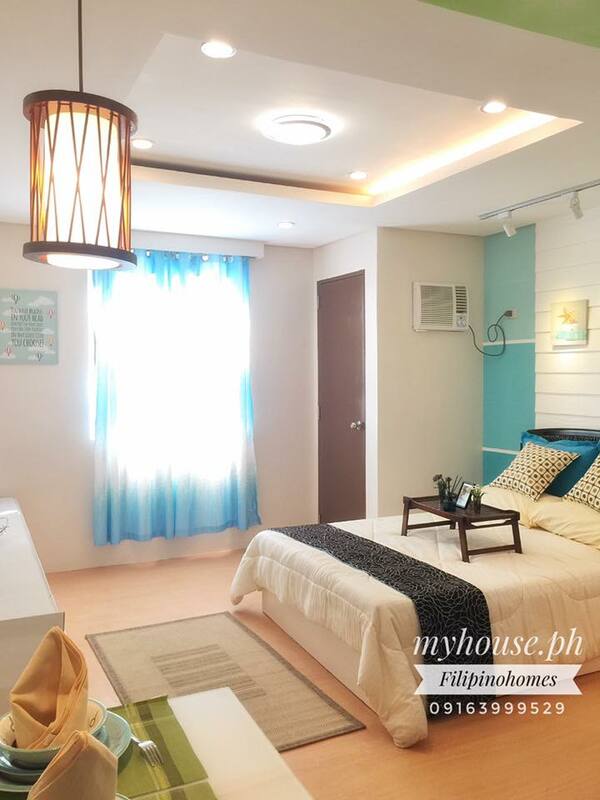 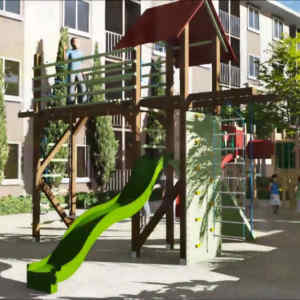 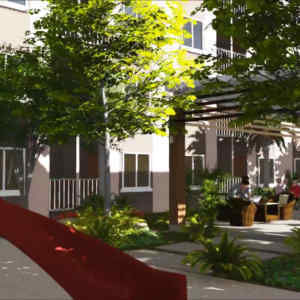 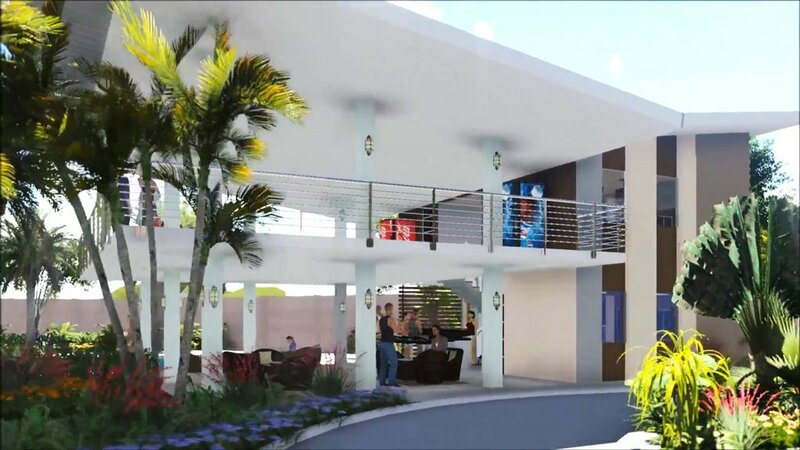 Bria Flats Mactan Condo Living Light – an Affordable and Accessible Home. 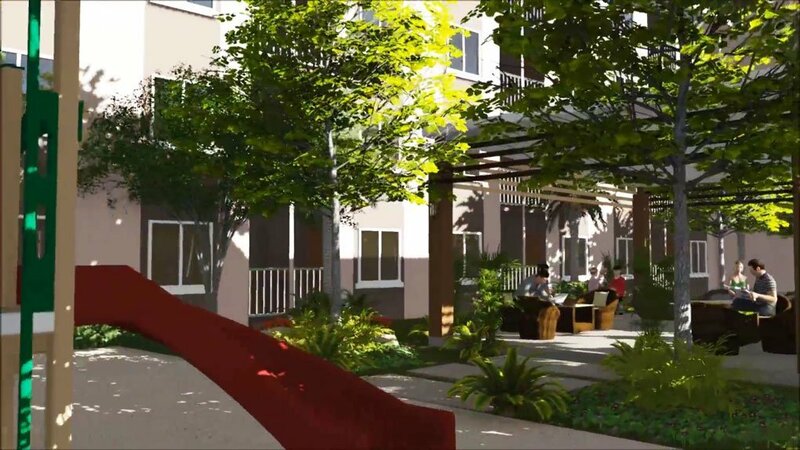 In sustaining a comfortable and practical lifestyle, Bria defines living light – an affordable and accessible home. 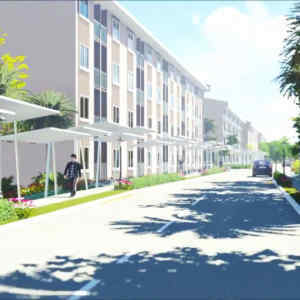 So live right, live here in Bria! 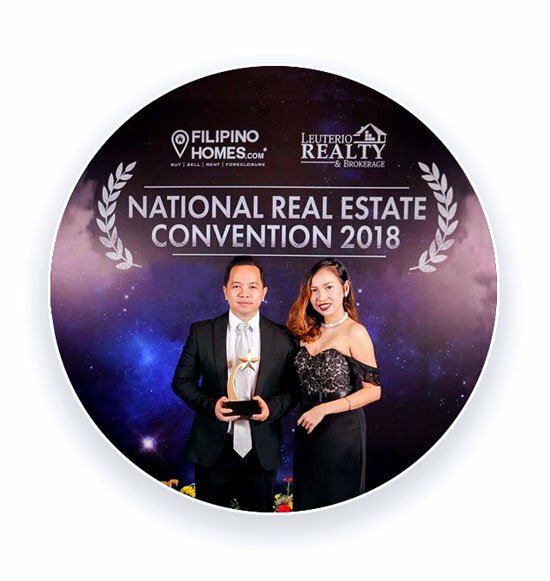 Bria Homes continues to be one of the main key players in the real estate industry in the Philippines since its establishment in 2009. 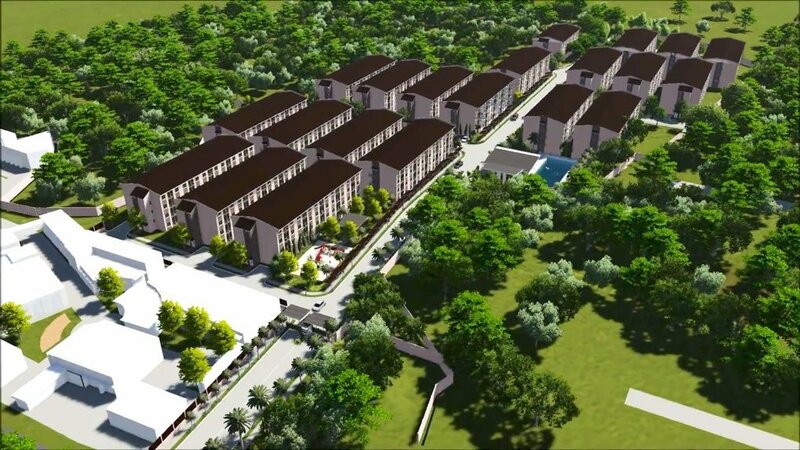 BRIA prides itself on the development of economic housing that caters to Filipino families who aspire to acquire their own homes. 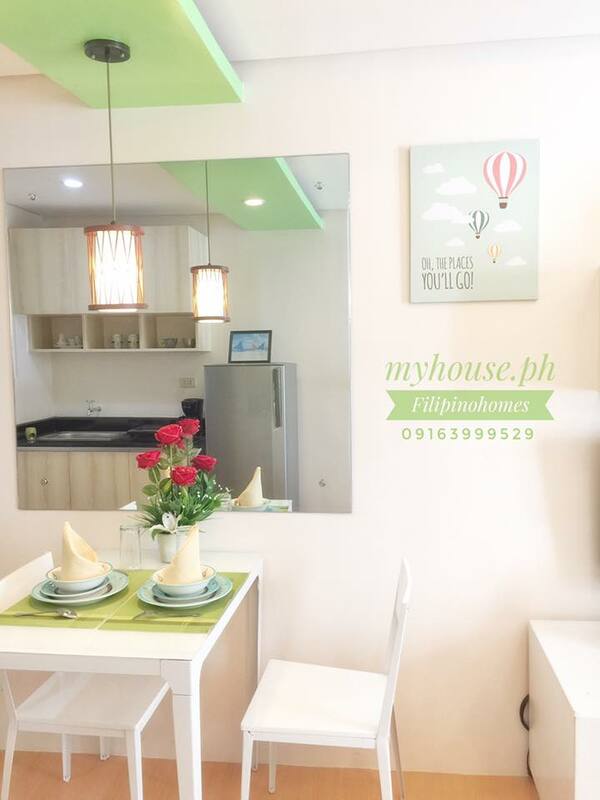 It had become the perfect choice for average Filipino workers who wanted to invest in a home that is both high quality and affordable.